Create categorised lists of the most commonly-asked questions on your django CMS website with Aldryn FAQ. FAQ provides an elegant way to provide your visitors with quick answers to common questions, and gives you a convenient tool for curating them as your list grows over time. 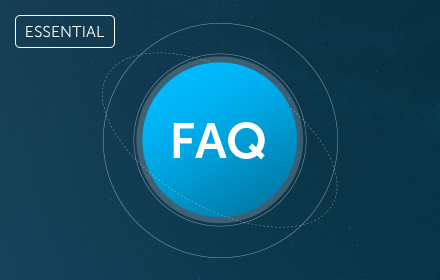 You can partner FAQ with Aldryn Disqus for threaded user discussions and comments about your FAQs. Aldryn FAQ is open-source software.